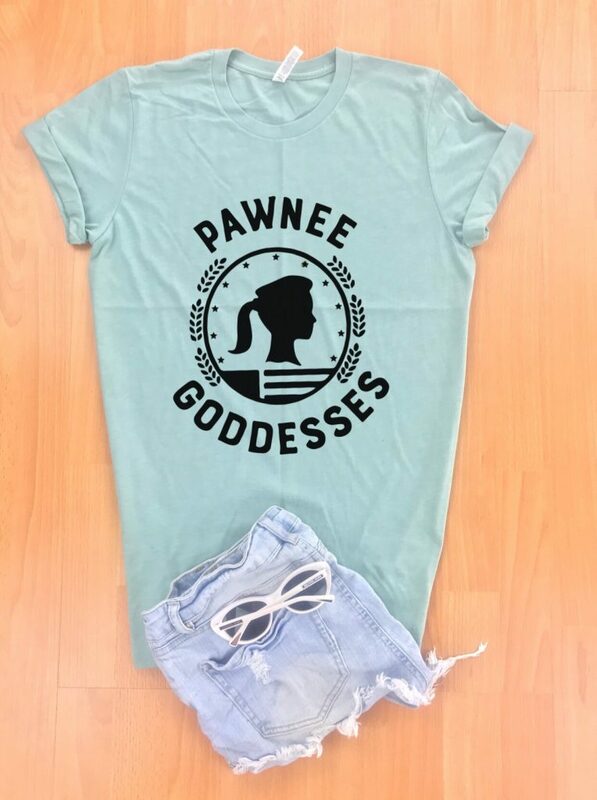 If you are a fan of the late, great NBC hit show Parks & Recreaction, then you are familiar with Galentine’s Day. Only the greatest holiday of the year. If you’re not familiar with this holiday that celebrates ladies, here’s the quick overview. 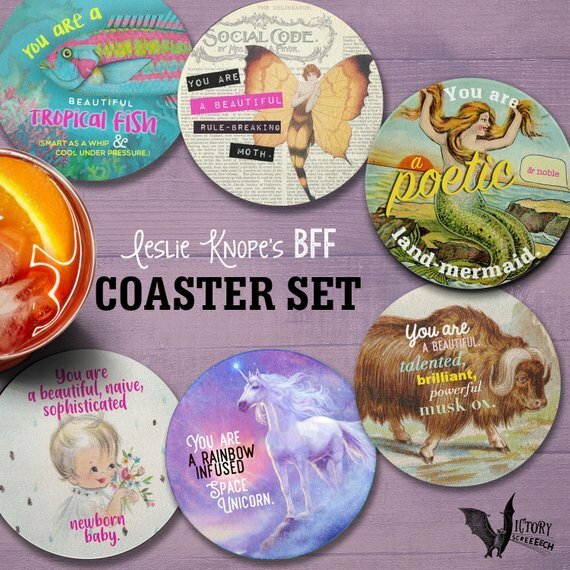 Leslie Knope is everything. 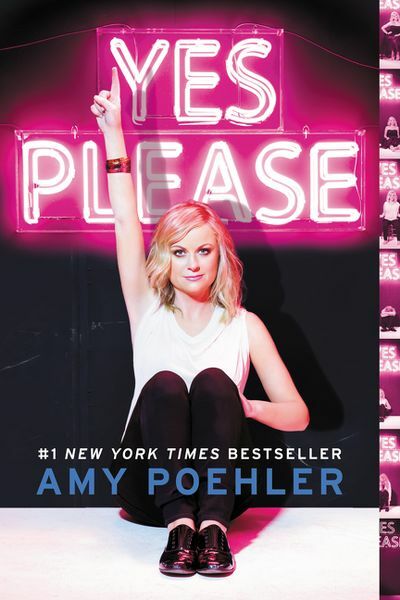 Amy Poehler is everything. And lady friends, yes, they are everything too. Who is there for you when it hasn’t been your day, week, month or even your year? Lady friends. Who can you text at 2am while you are feeding a baby and want to know if THAT should look like THAT? Lady friends. Who understands if you go radio silent for weeks at a time because you can’t get your life together enough to change your pants let alone make a phone call? Lady friends. 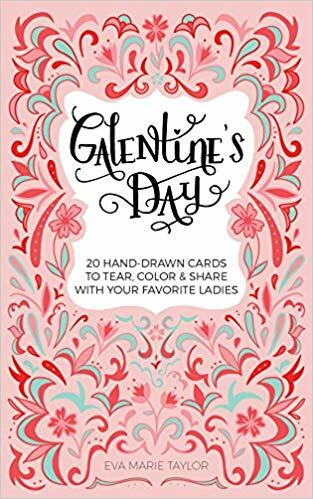 So I love that Galentine’s Day is on the calendar to give a special shoutout to those ladies who love us, and whom we love so fiercely back. 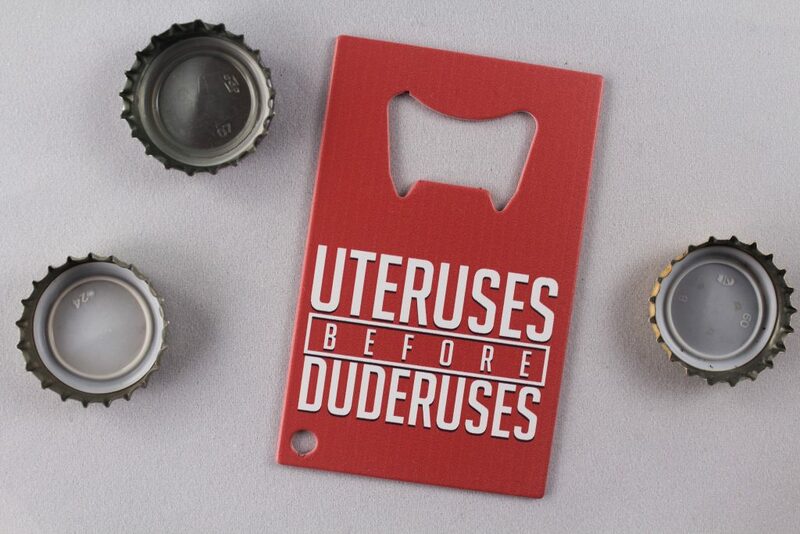 Valentine’s Day is great and all, but ovaries before broveries. 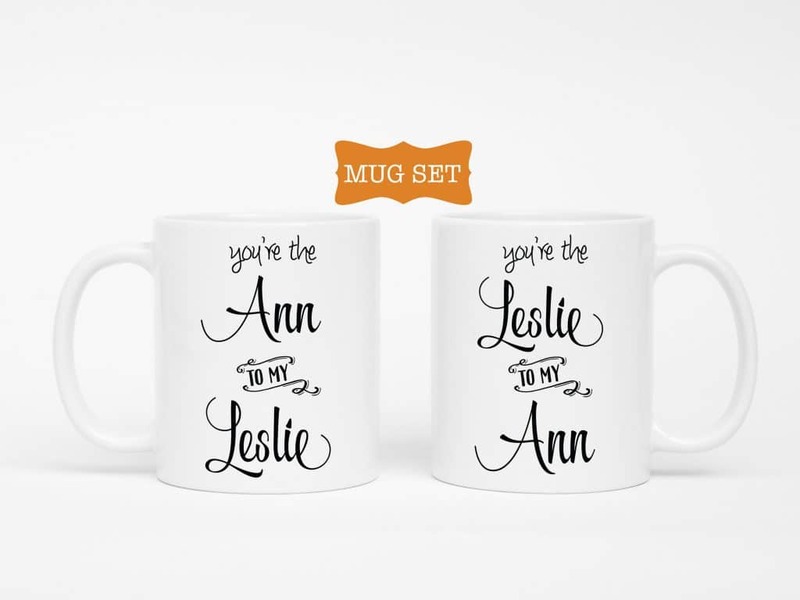 Little ditty, bout Leslie and Ann. Two American ladies doing the best they can. At first I was all like “whoah! 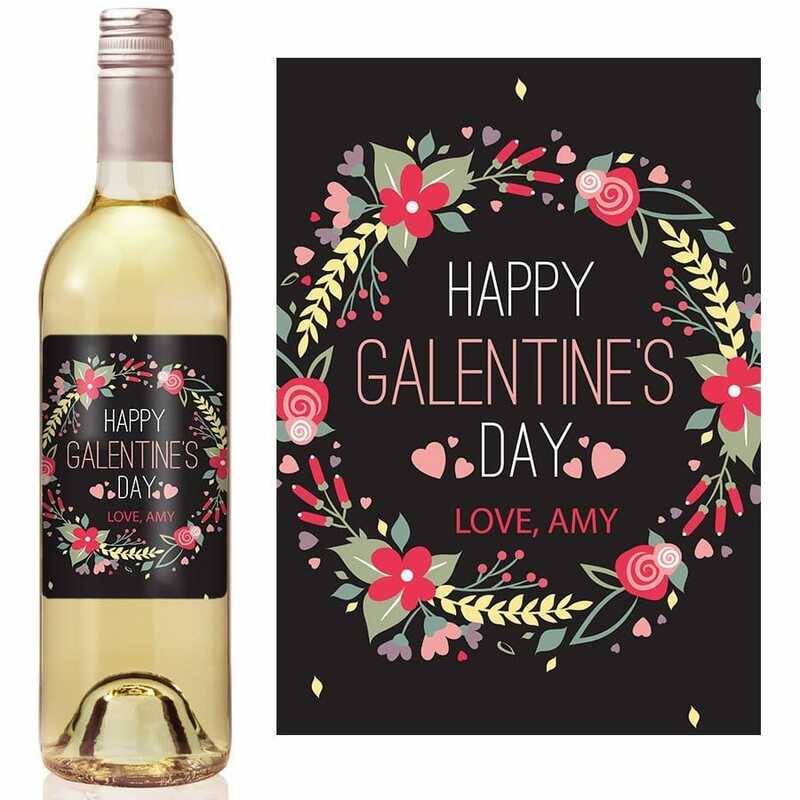 The sample of this personalized label is Love, Amy like Amy Poehler.” Then I realized that it was probably on purpose, which is cool too. 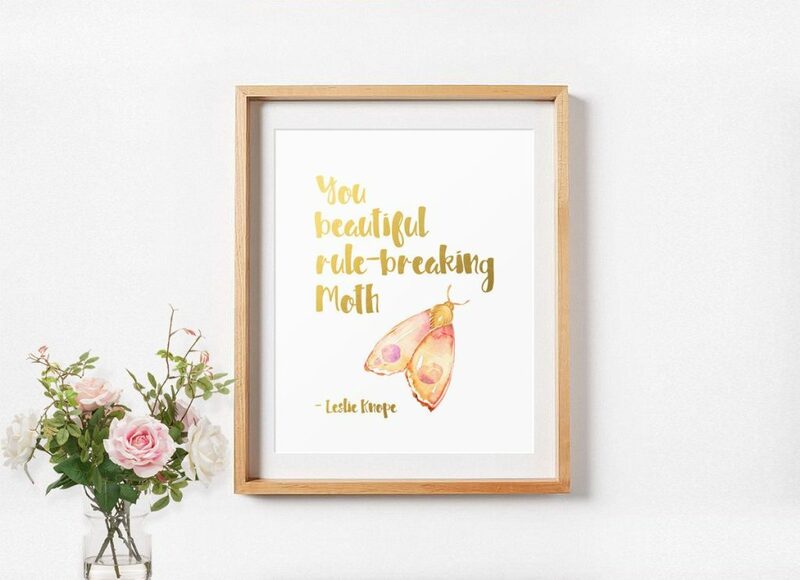 For the lady who could use a little adult coloring therapy. 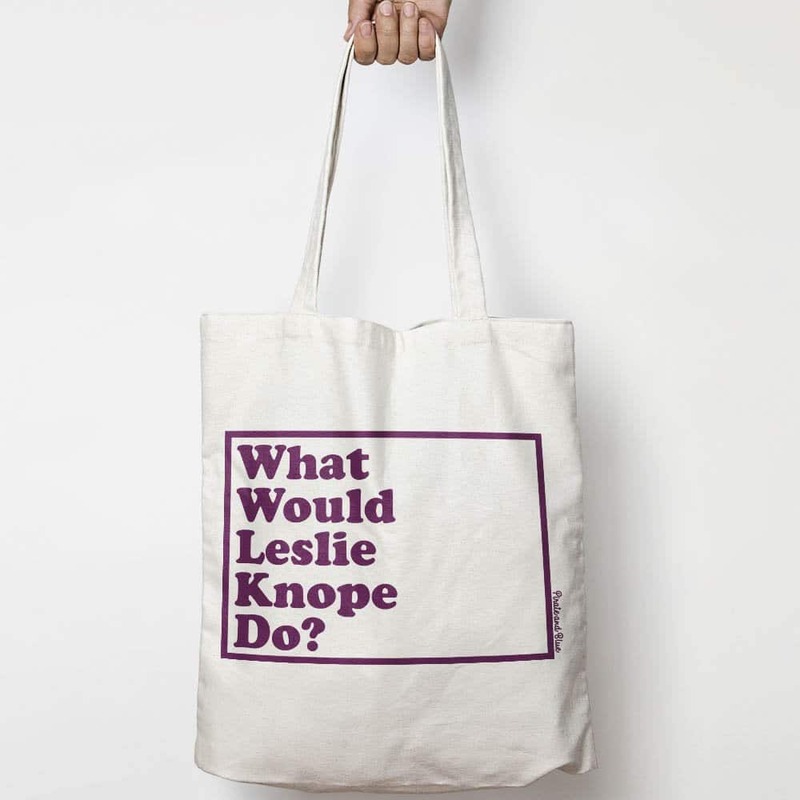 No one says it better than Leslie, a glorious female warrior. 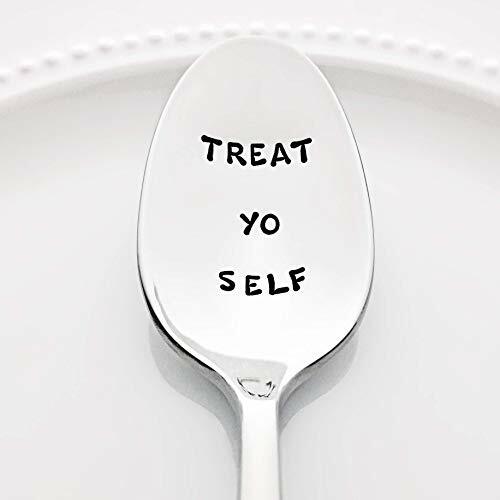 The ultimate ice cream eating spoon. 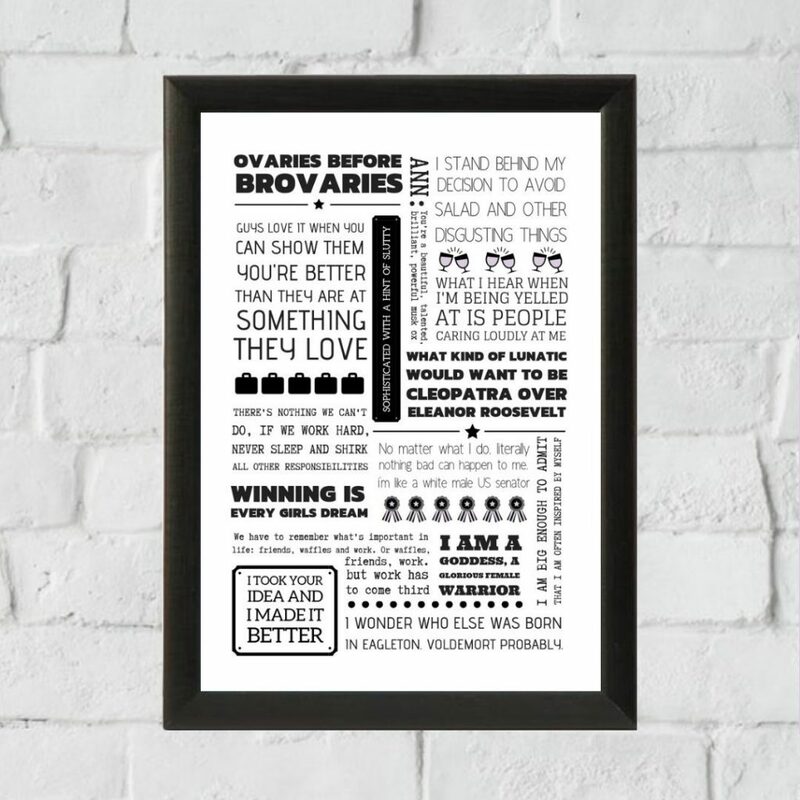 One of the best lines in TV history. Fight me on this. 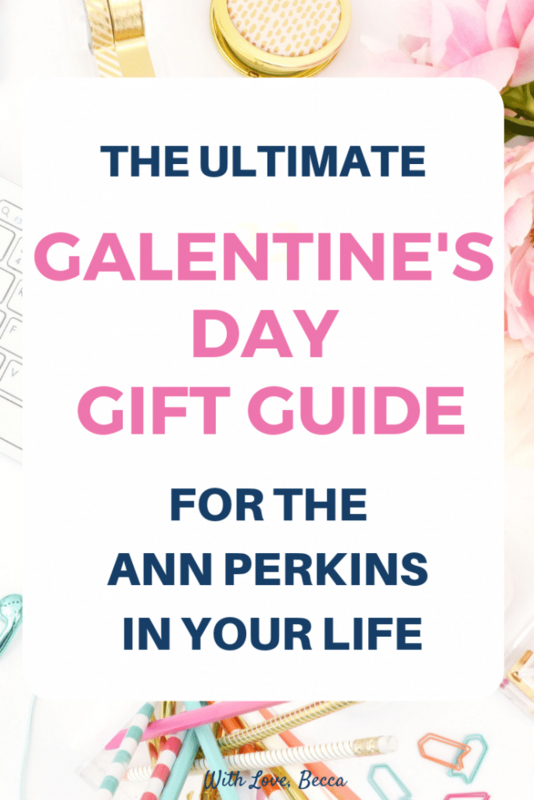 She’d buy a Galentine’s Day gift. Or make one actually. 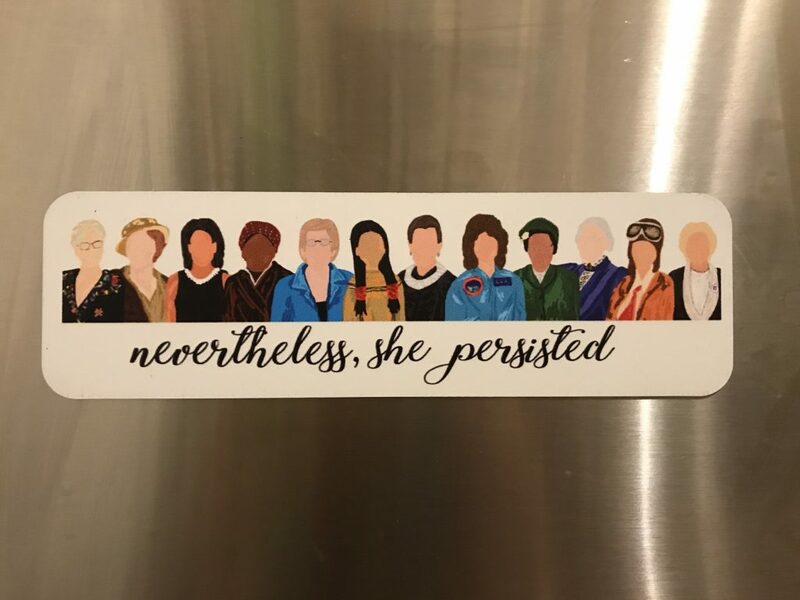 Alright, I know this last one doesn’t include any Parks & Rec references, but you know Leslie and Ann would have had this magnet. 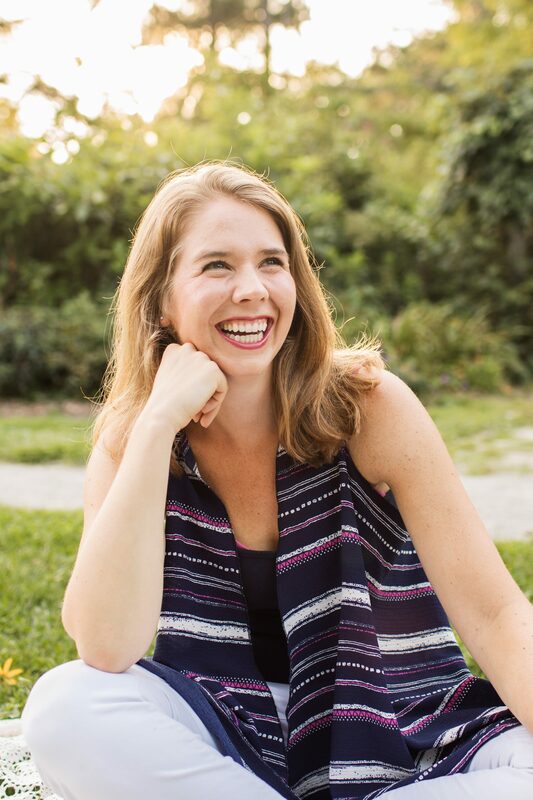 I’ve been fortunate to have so many strong, supportive women in my life. The go to bat for you women. The stand up for what’s right women. The support your dreams with every fiber of their beings women. You too? 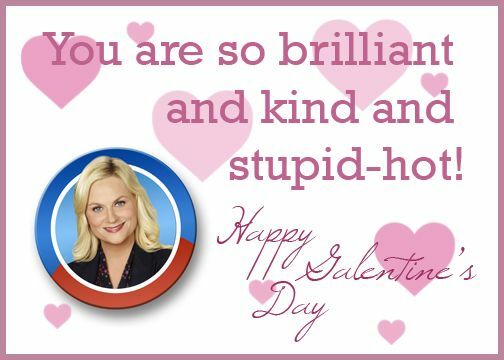 Give them a big ole Happy Galentine’s Day from me. 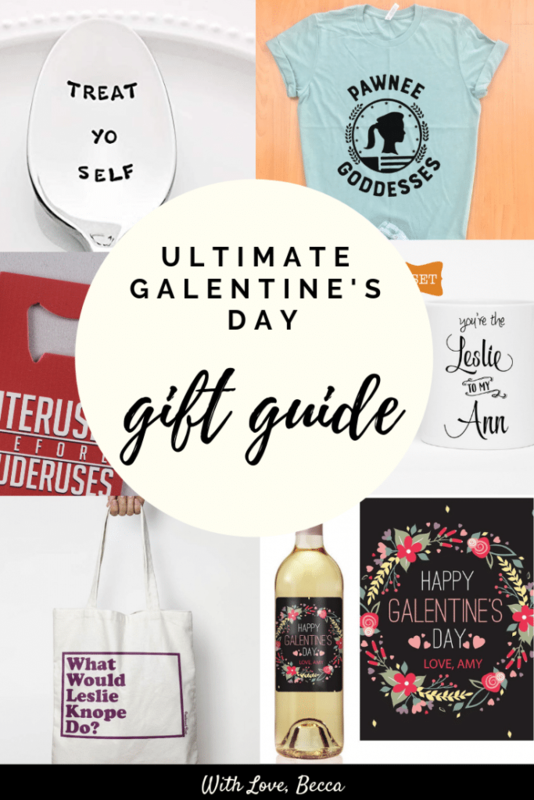 And I hope you found some lovely Galentine’s Day gifts for them. They are poetic land mermaids, and they deserve it. Here’s to another year of ladies celebrating ladies! And if you found your way here via Instagram and want the winter mug, find a similar one here!